John Arsneault is the Chief Information Officer at Goulston & Storrs. He is focused on improving client experience, growth opportunities and efficiency via technology adoption. John is responsible for the firm’s technology infrastructure, application portfolio, research services, support organization and records management. 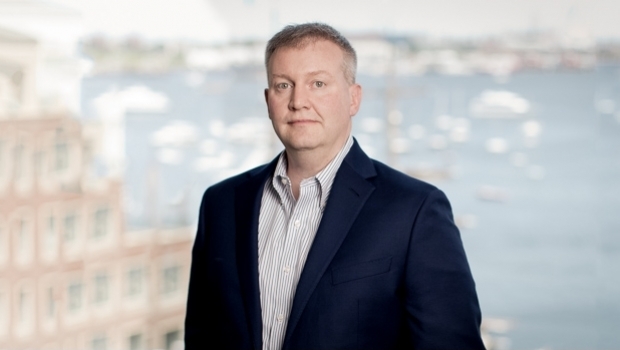 Prior to joining Goulston & Storrs, John held senior management positions at various tech startups, at an Am Law Top 20 firm and at Harvard Business School. John plays an active role in tech startups throughout the US. He enjoys advising on business and technology strategies for early and mid-stage startups. *John Arsneault is not a practicing attorney.